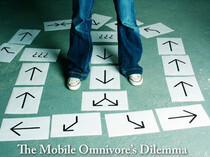 Mobile first and responsive web design aren’t simply two great tastes that go great together. No they represent much more than that. 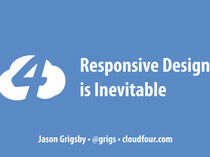 Mobile first responsive web design is the responsible way to build responsive design. 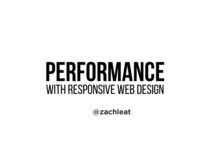 It is the best way to build something that is both responsive from a layout AND a performance perspective. But if mobile first is the right way to do responsive design, then why are so few people doing it? In this session, we’ll dig into why mobile first responsive design matters and the five techniques necessary to make it work.